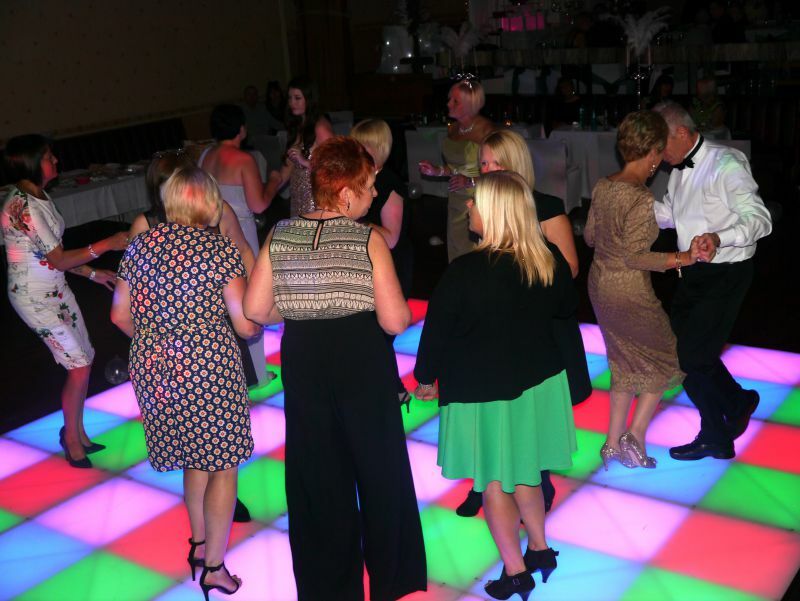 “I’d just like to thank Flashdance Disco for making my night so special for my 50th Prom Theme Birthday Party at The Corporation Club, Hartlepool. It was a wonderful night. I asked him if I could send him my own 1970s and 80s song list and he played it to the letter. I also had the 1970s John Travolta dance floor that he kindly recommended to me. He also took photo’s of the night which he put on a CD for me. I never asked him to take photos – it was something that he did on his own and it made my night extra special when I received the CD through the door a week later. Everyone has commented and asked where I booked the disco from and that give me a little proud moment to know everyone enjoyed the night. 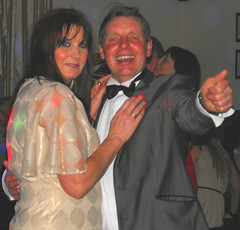 The song ‘Oops Upside Your Head’ went down especially well and he encouraged everyone up on the dance floor. Party Venue: Corporation Welfare Club in Hartlepool.